One of the most asked questions i get as a radio disc jockey is "Hey Tony, how can i get a song request played on the radio without having to wait a million years!! Well, i'm glad you asked. Here are a few tips. 2. Make sure the song fits our format.....If you call Kiss and request "Broken, Beaten, and Scarred" by Metallica, chances are you'll be waiting a long time!!! 4. Call during shows where we encourage requests.....Shows like Monica's "Back in the Day Cafe" at noon and my "I-Drive at 5" at 5pm are there so you can make dedications, shout-outs and requests. We love to hear from you, and get feed-back during these shows. 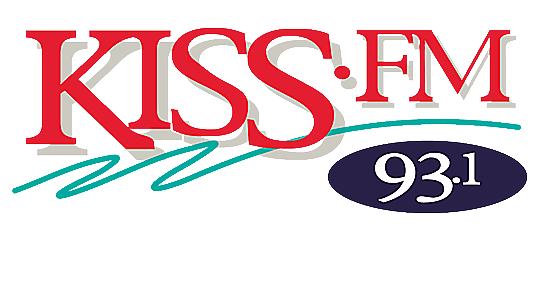 There you go, just a few "insider tips" on how to get your favorite song played on Kiss-Fm. Till next time.